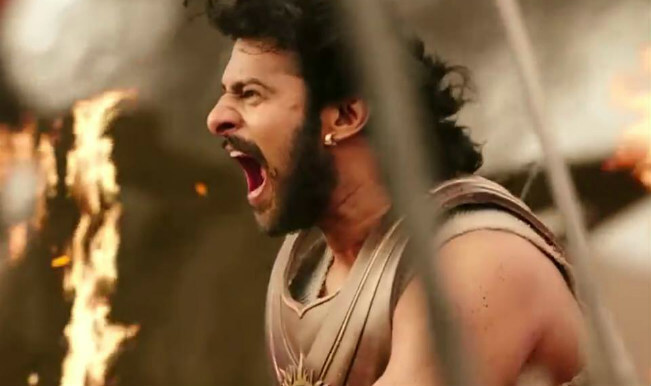 8 Not-So-Logical Reasons Behind Why Kattappa Killed Bahubali. . . 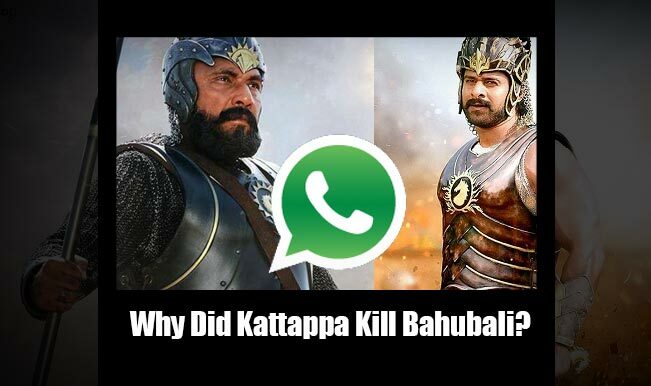 These funny reasons for why Kattappa killed Bahubali will make your day! 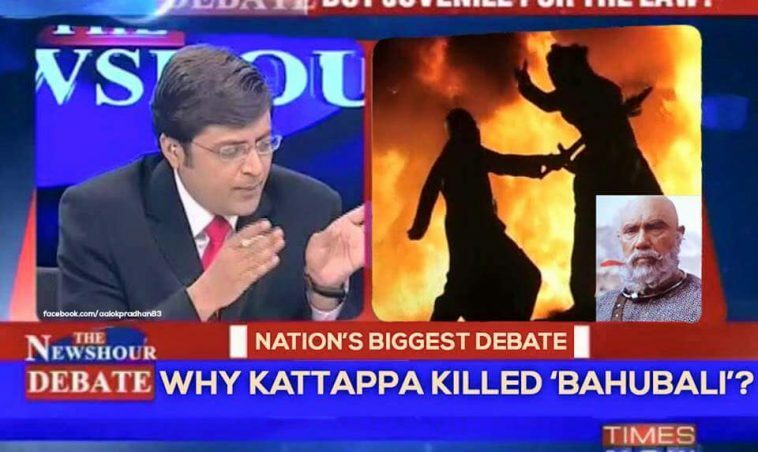 Why Kattappa killed Bahubali? This question became the question of the year for every Bahubali fan. The movie broke several records but this question gave us sleepless nights. 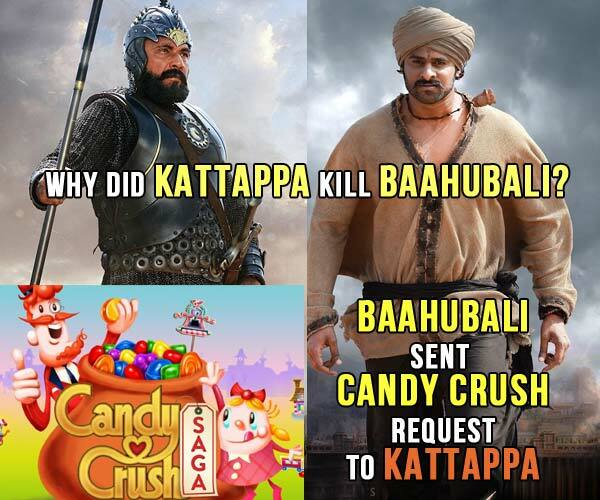 Bahubali kept sending Candy Crush request to Kattappa on Facebook. 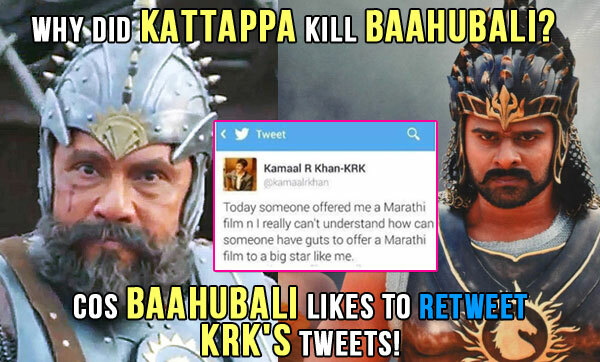 Because Bahubali follows KRK and even Retweets him. Because Bahubali didn’t bring him hair growth serum despite several WhatsApp messages. When Bahubali asked Kattappa – “Melody itni chocolaty kyu hai”, hell broke loose. Bahubali loved Anushka, who is the daughter of Kattappa. Kattappa was against the intercaste marriage. Because he suspected Bahubali of consuming beef. 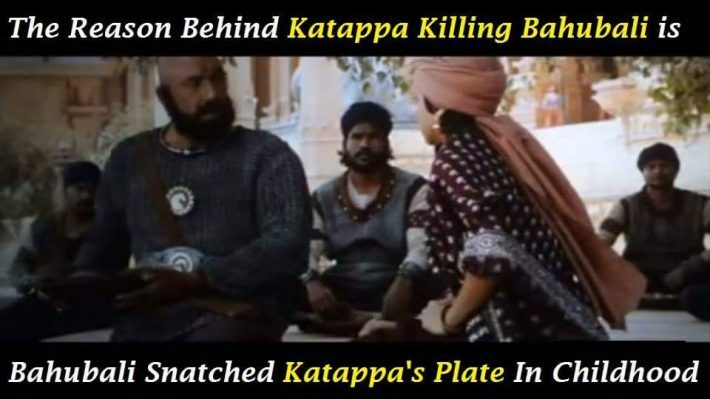 Bahubali snatched Kattappa’s plate in childhood and he wanted to take revenge. 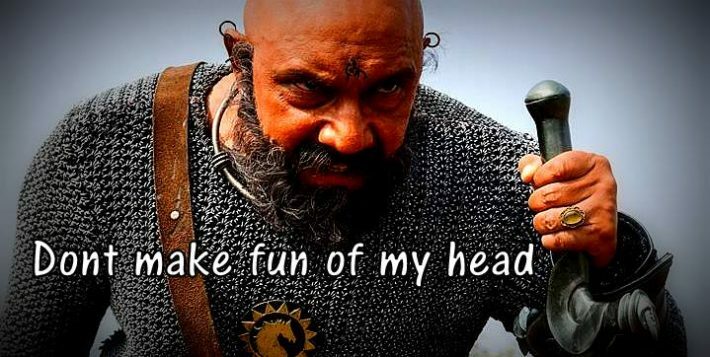 Because Bahubali gave him a reality check on his head and told him that not a single hair will grow no matter what.